A photo I took of a neighbour’s magnolia tree won 3rd place in the SCB-Toronto Photo Contest. The Society for Conservation Biology (SCB) is an international professional organization dedicated to advancing the science and practice of conserving the Earth’s biological diversity. SCB has local chapters across the globe that provide opportunities for members to engage in conservation at the local level. SCB-TO is one of these local chapters, we strive to build a network of active conservation biologists from the three local academic research universities – University of Toronto, York University and Ryerson University, as well as government, non-government and private agencies operating within the Greater Toronto Area. Our goal is to facilitate the discussion of and solutions to urban conservation biology issues that threaten the function of Toronto’s local ecosystems. All the winning photos are being exhibited all week at Baka Gallery Cafe near Runnymede Subway Station in Bloor West area, and the award ceremony will take place Friday evening. Thanks to Sheridan Nurseries for my prize. You can also view a version on Instagram. 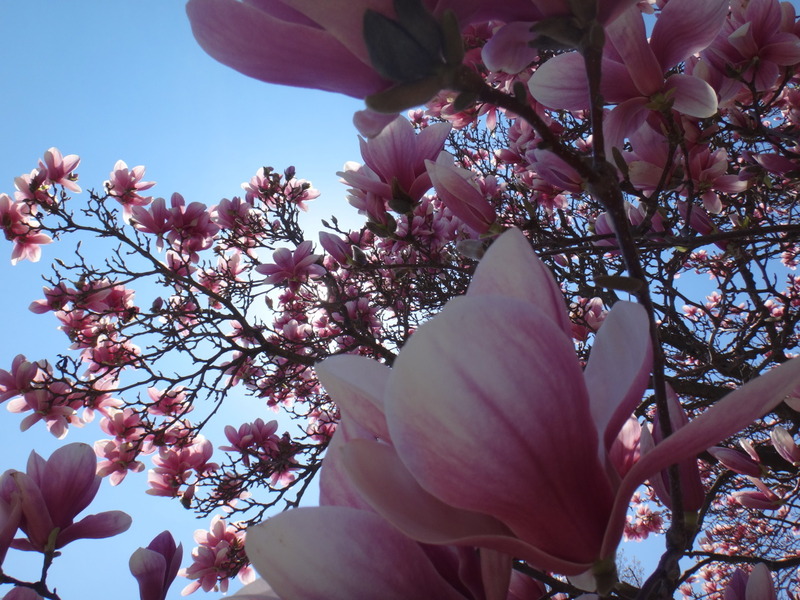 This entry was posted in Announcements and tagged magnolia, magnolia tree, photography, prize, society for conservation biology, spring, toronto, trees, winner on May 27, 2014 by ChrisNolan.ca.